Northland's Zero ‘O’ Spillage belt is an eco friendly way of conveying material through long distances as well as negotiating multiple turns, this special belt transforms into a closed pipe hence the name pipe conveyor. Protects contamination of material conveyedbfrom external environment conditions such as rain, wind, dust etc. 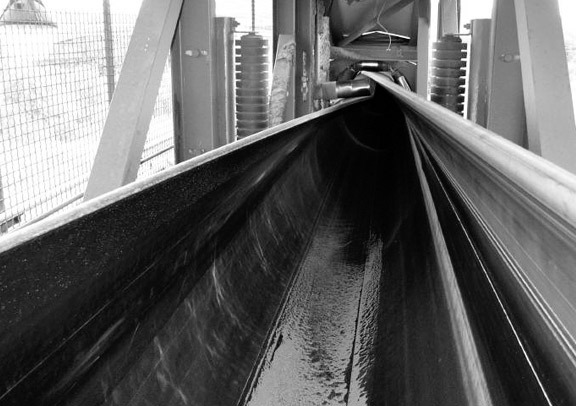 Northland Pipe Conveyor Belt is designed to provide an enclosed material transport of bulk material over long distances.